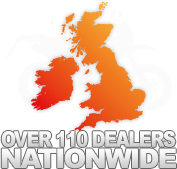 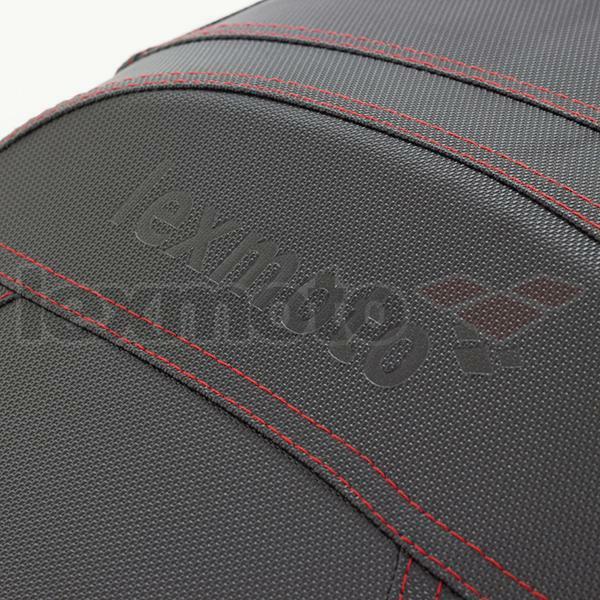 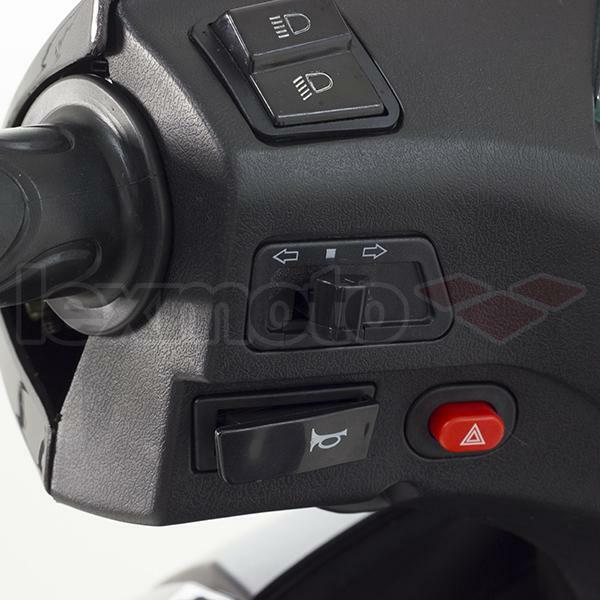 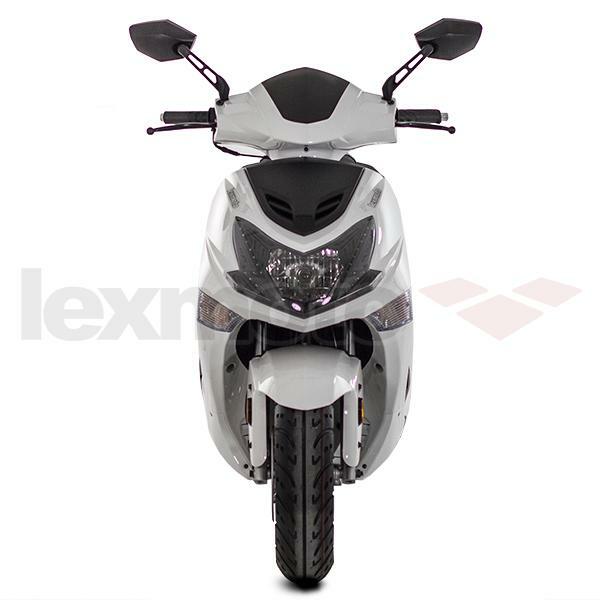 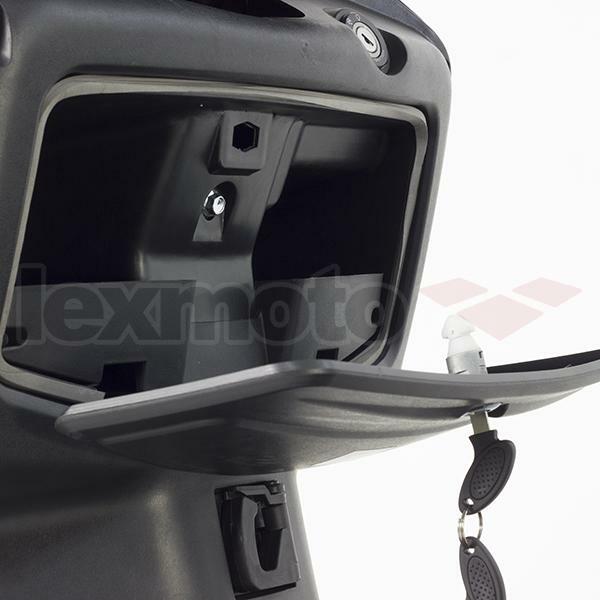 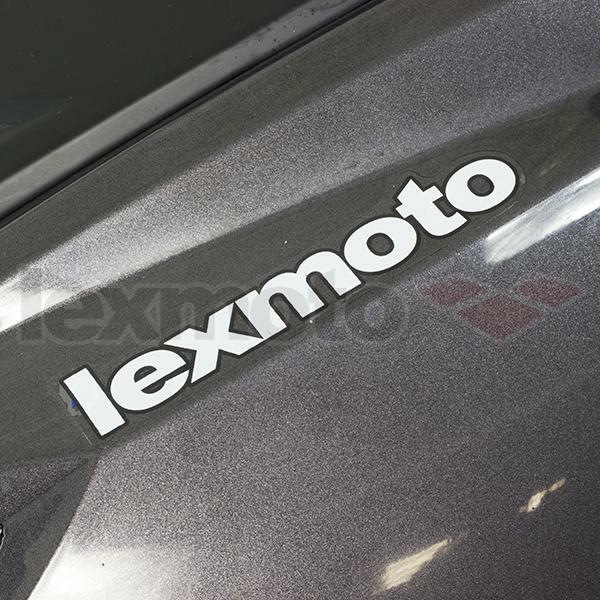 The Lexmoto FMX offers a sophisticated option for those who are looking to obtain the industry leading Lexmoto value. 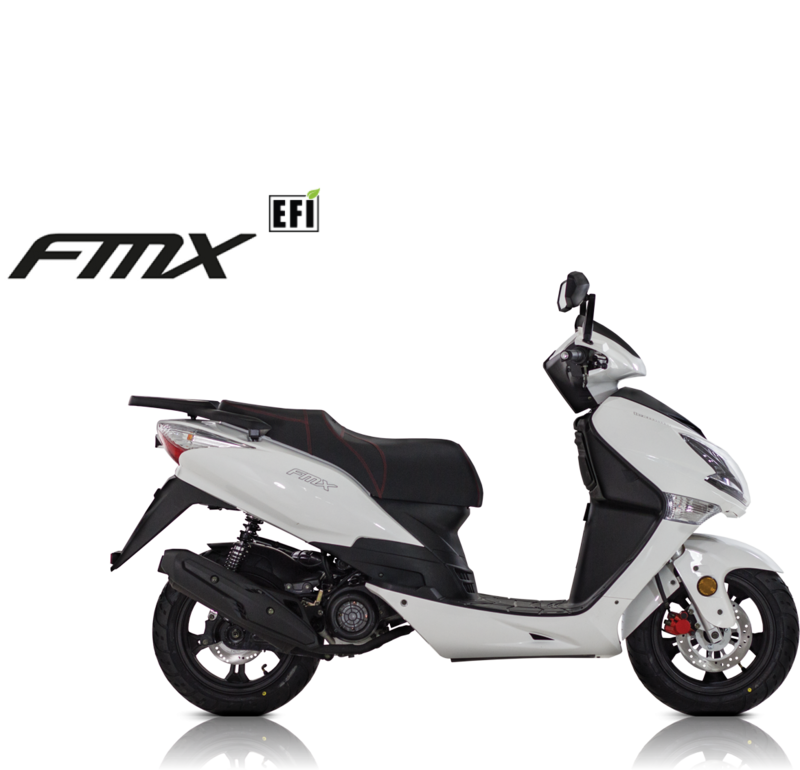 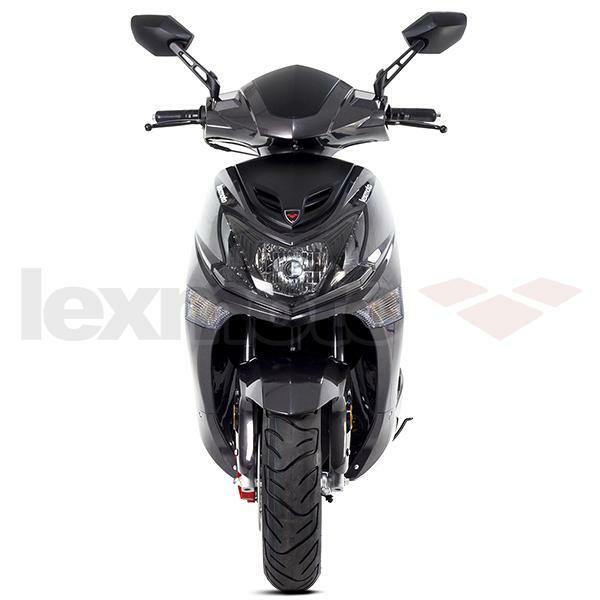 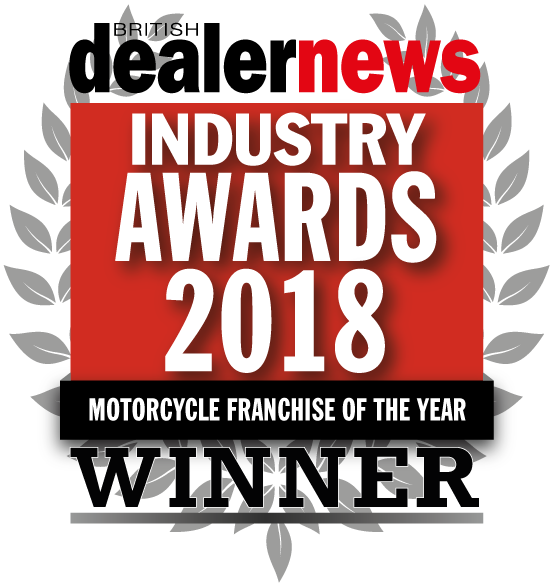 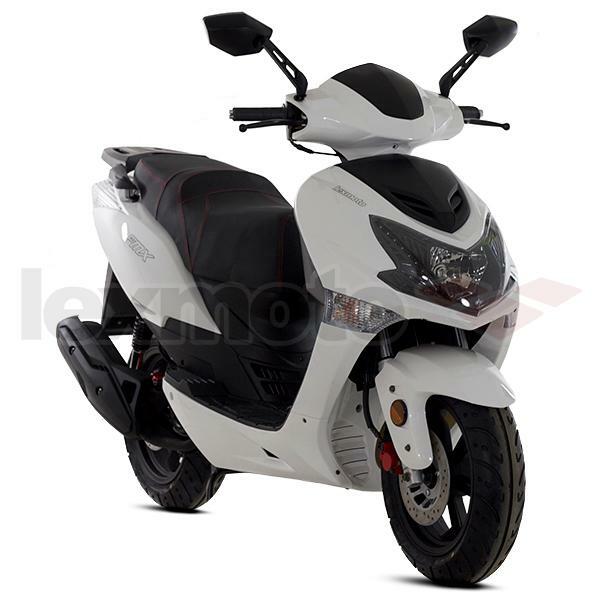 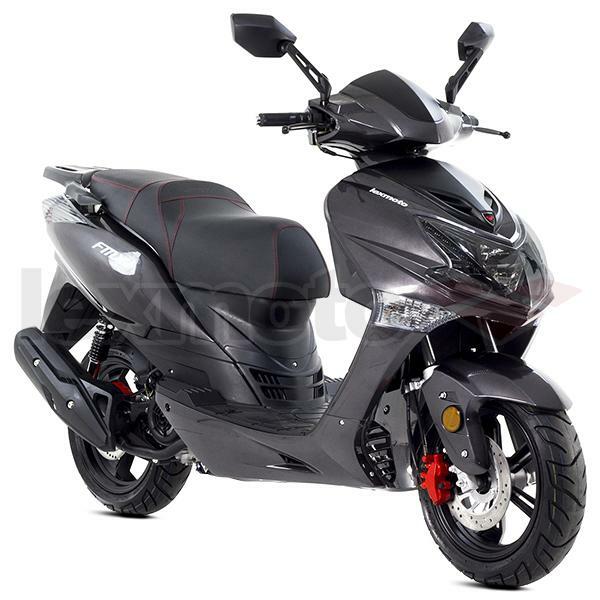 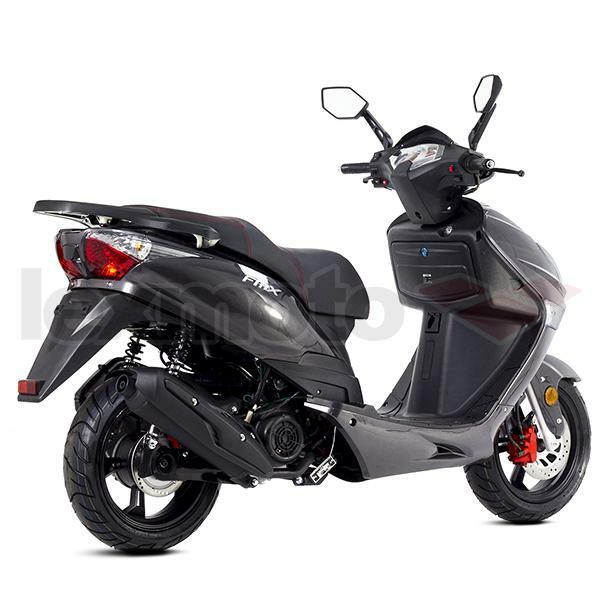 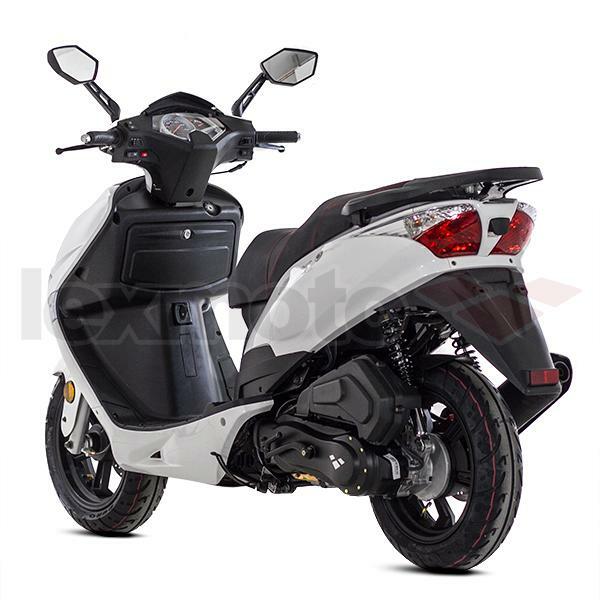 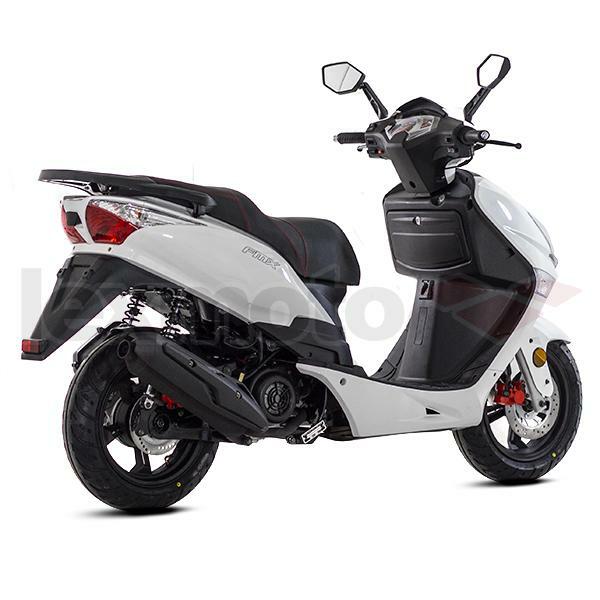 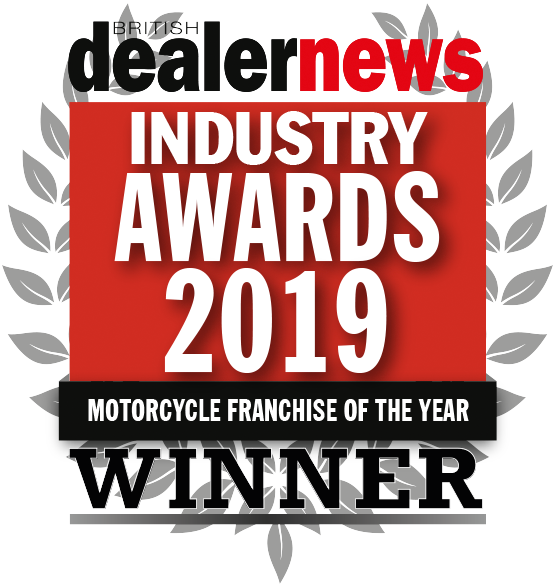 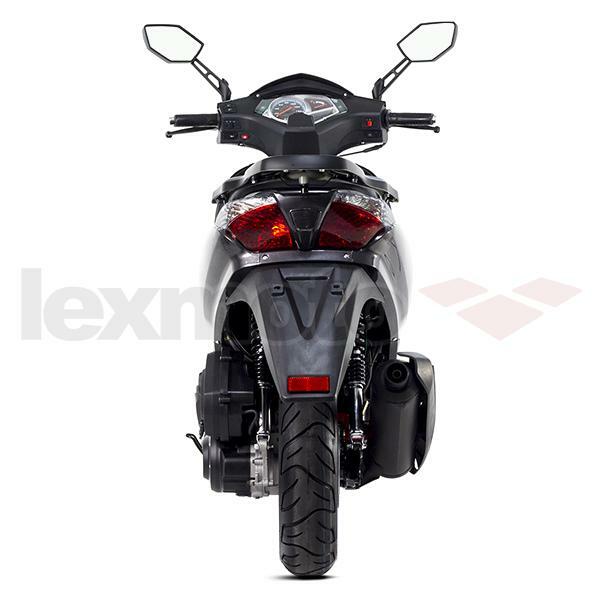 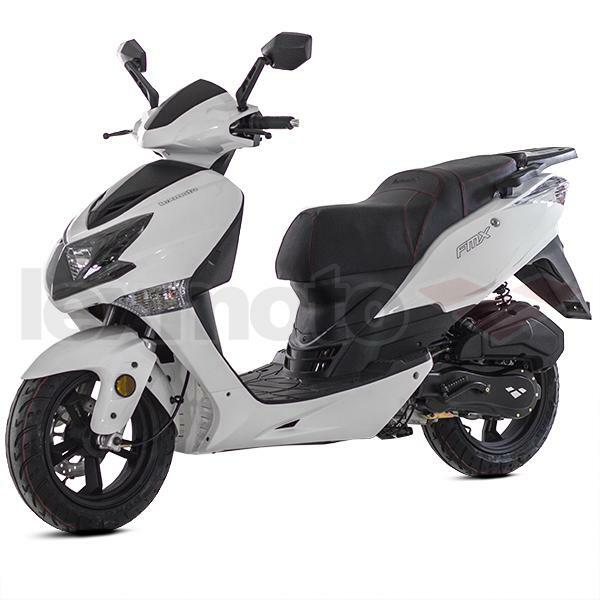 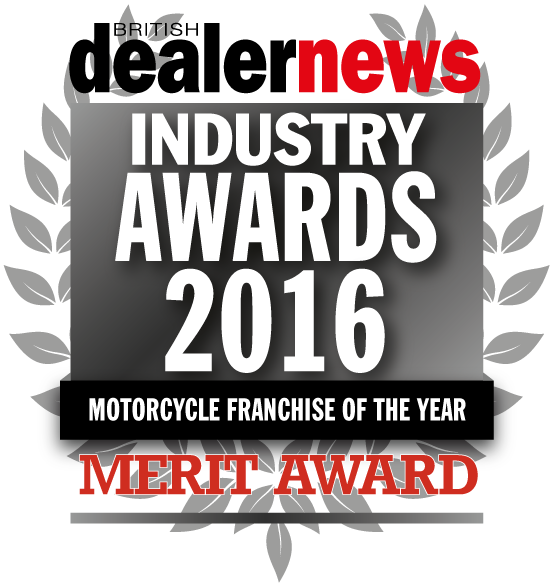 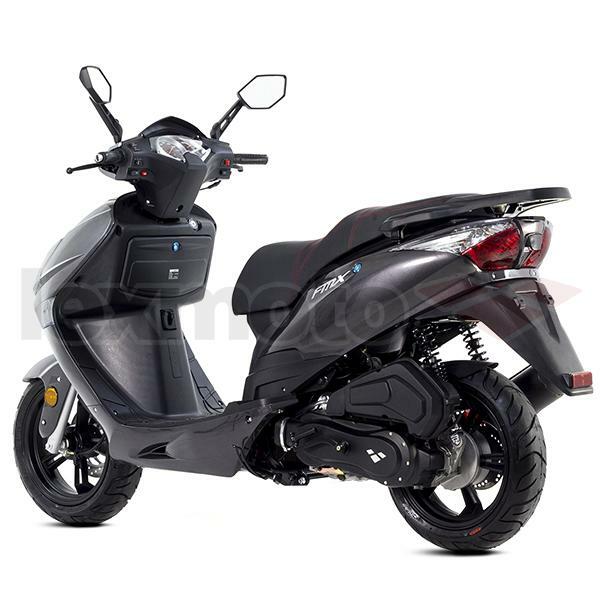 Built around a smooth four stroke motor and offering reliable performance the FMX demonstrates the values that have made Lexmoto Scooter Franchise of the year (BDN Awards 2016). 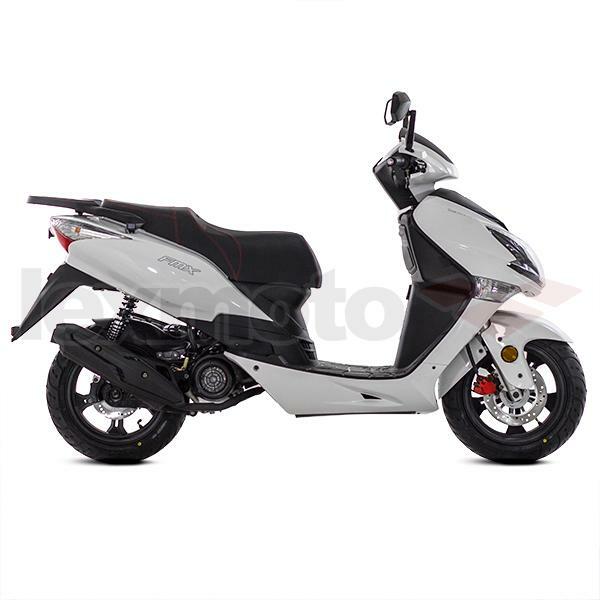 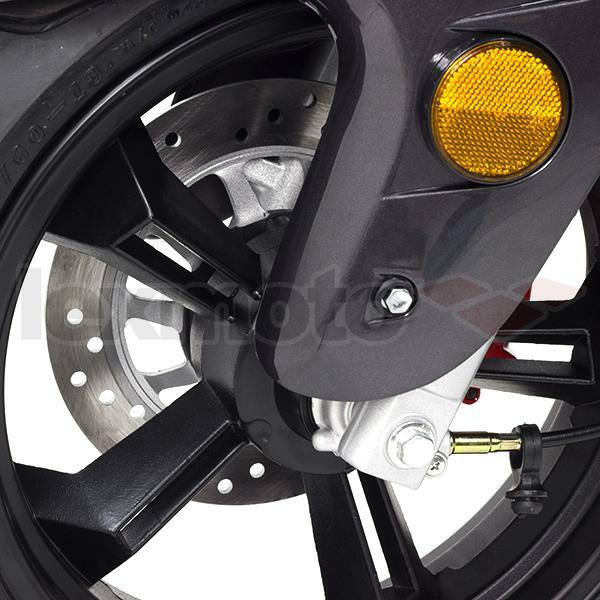 The model uses a front and rear disc brake setup which when combined with the suspension and frame position delivers agile handling and manoeuvrability. 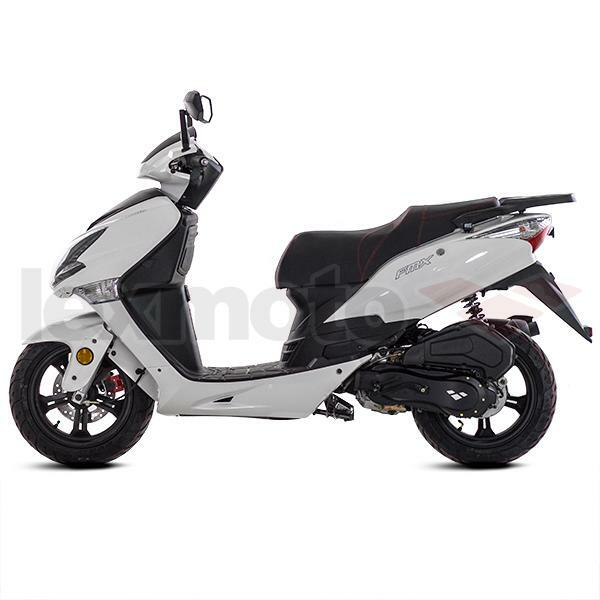 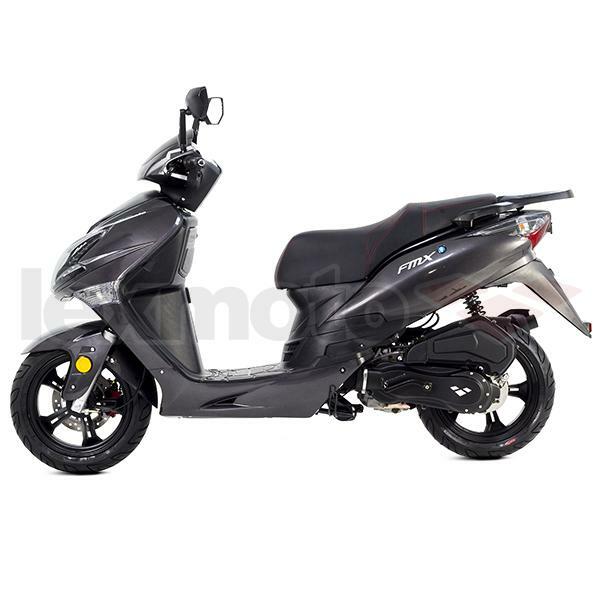 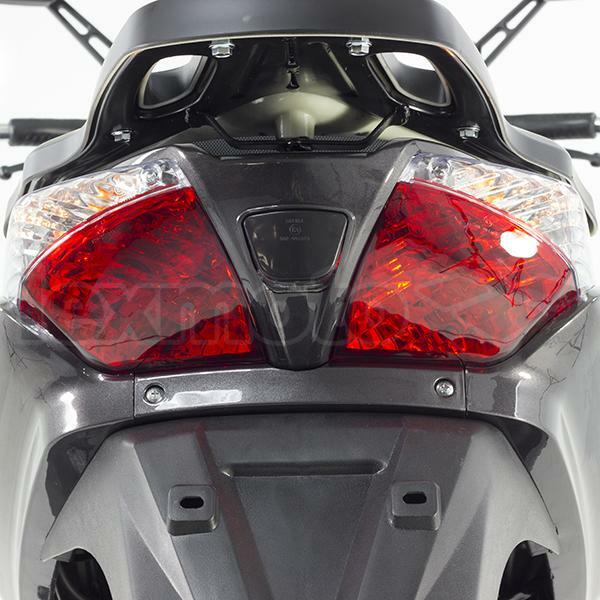 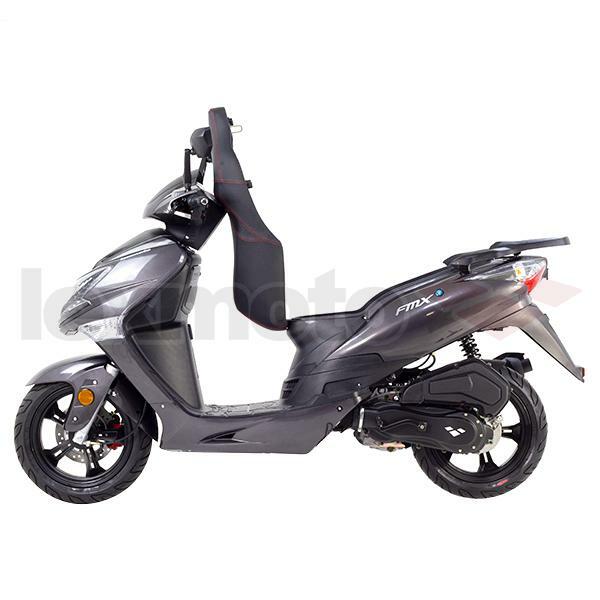 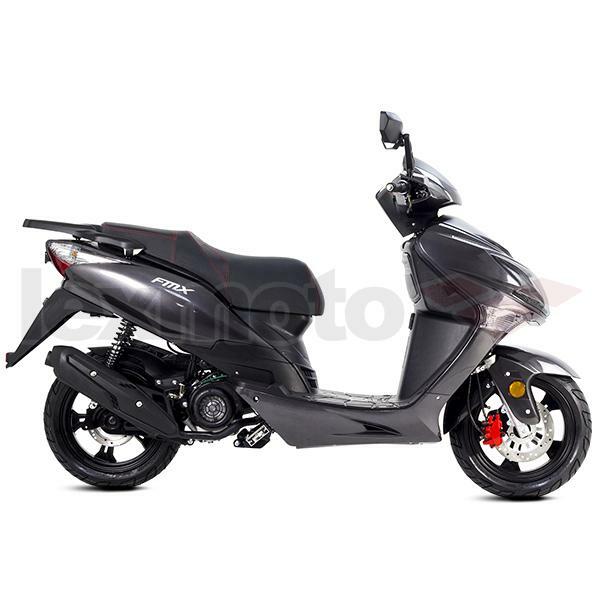 With a unique modern appearance packed with complimentary features such as LED headlight finishing, under-seat storage and luggage rack. 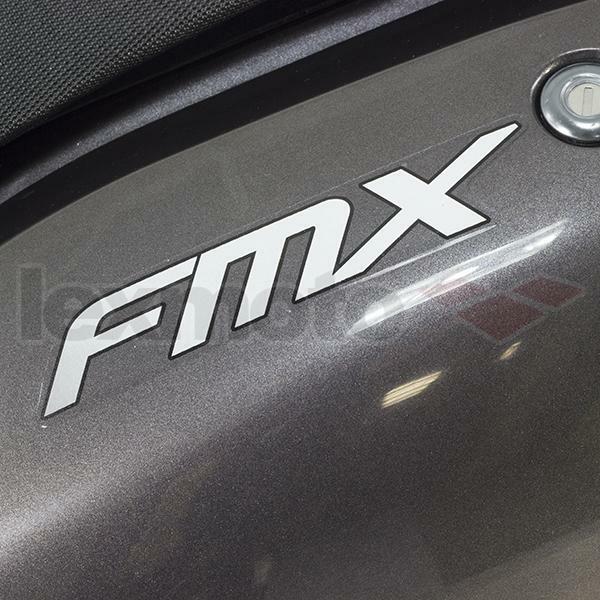 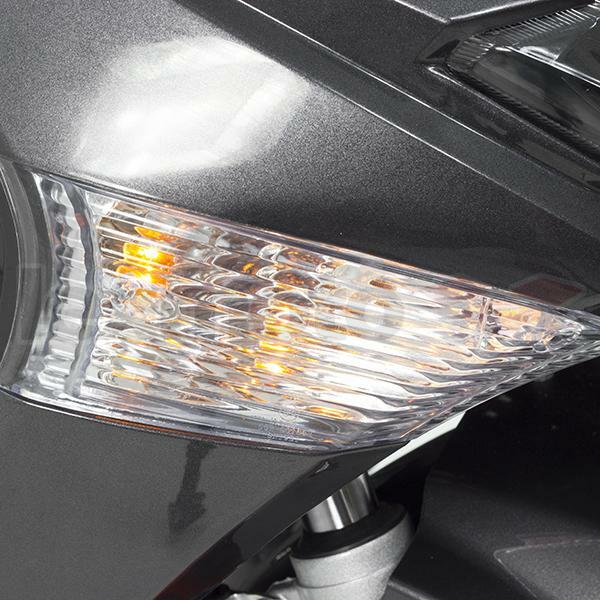 The FMX not only looks the part but offers impressive specifications at a fantastic price. 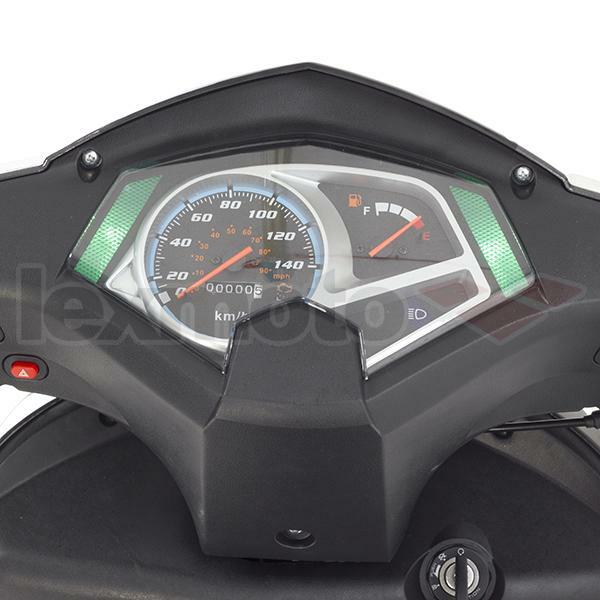 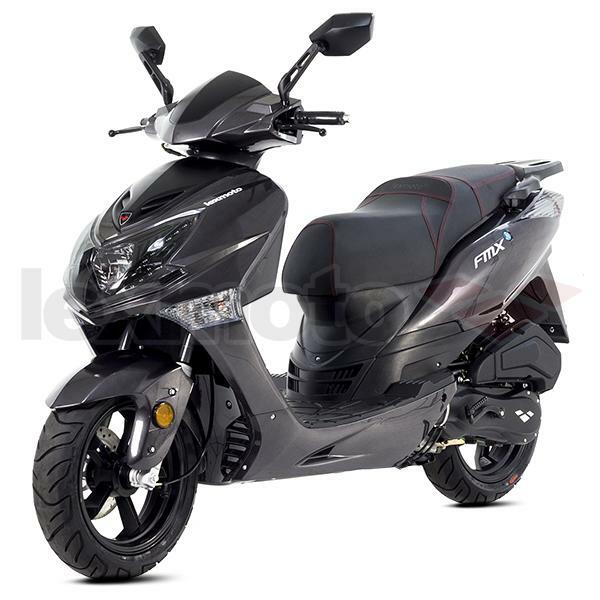 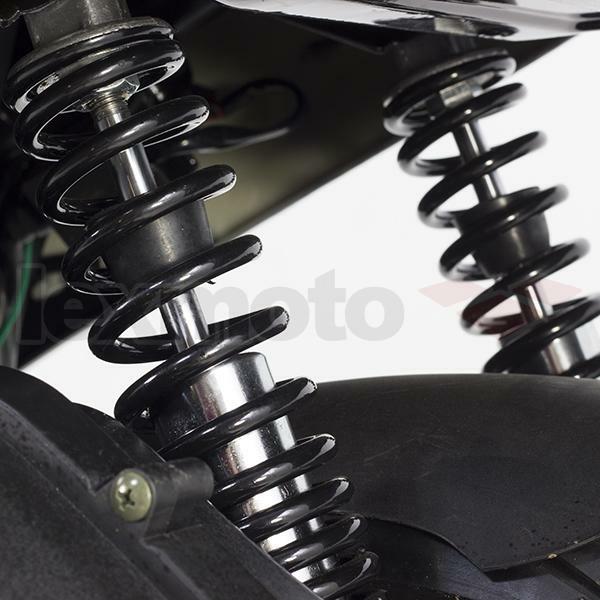 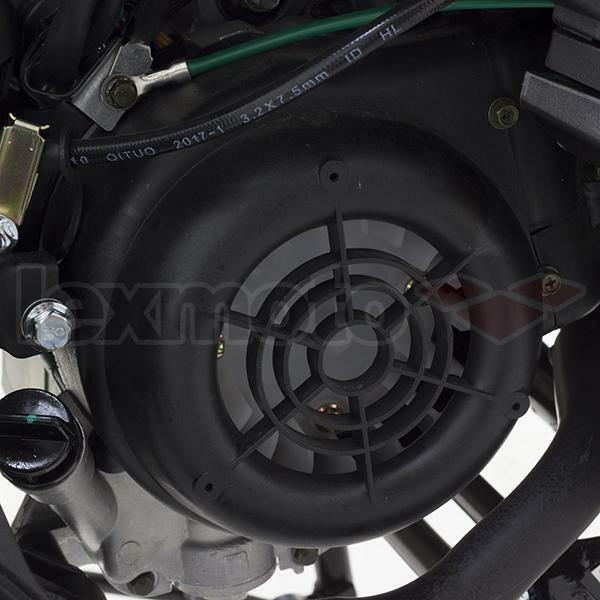 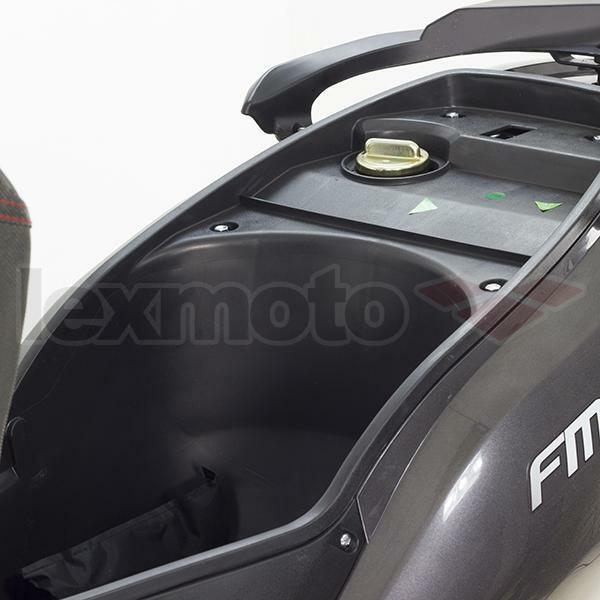 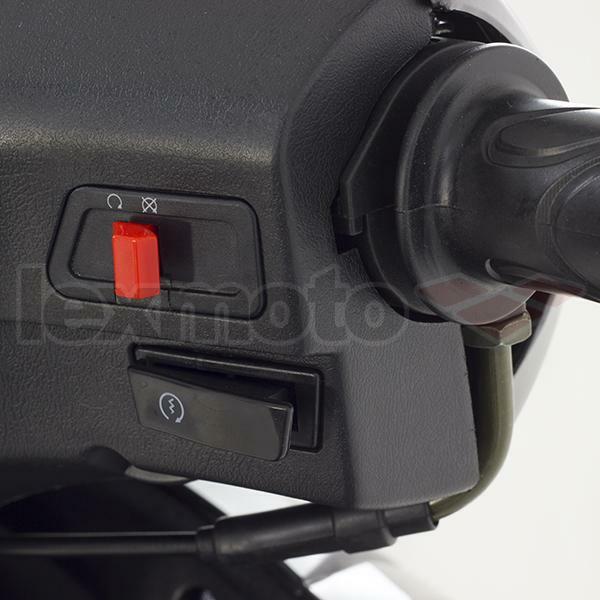 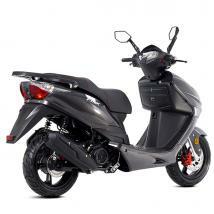 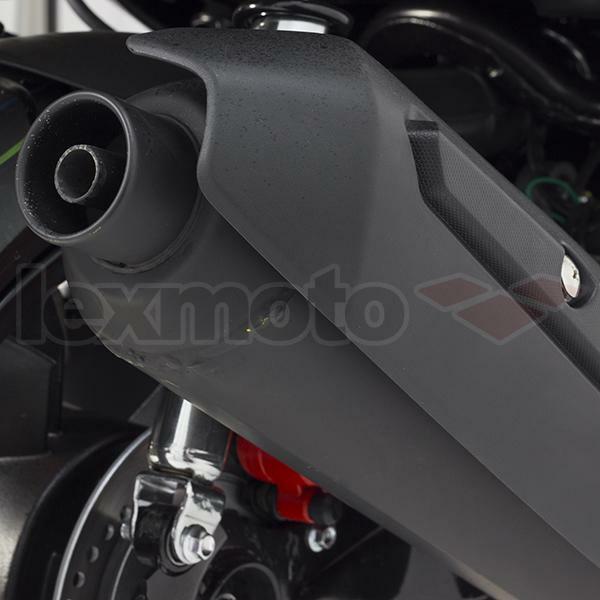 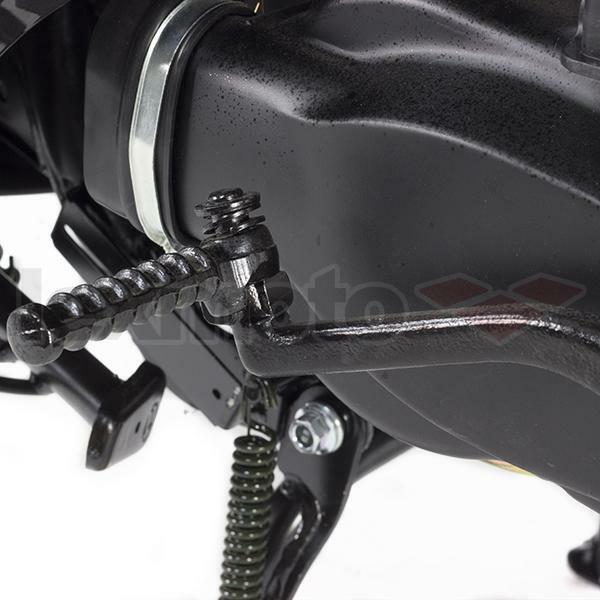 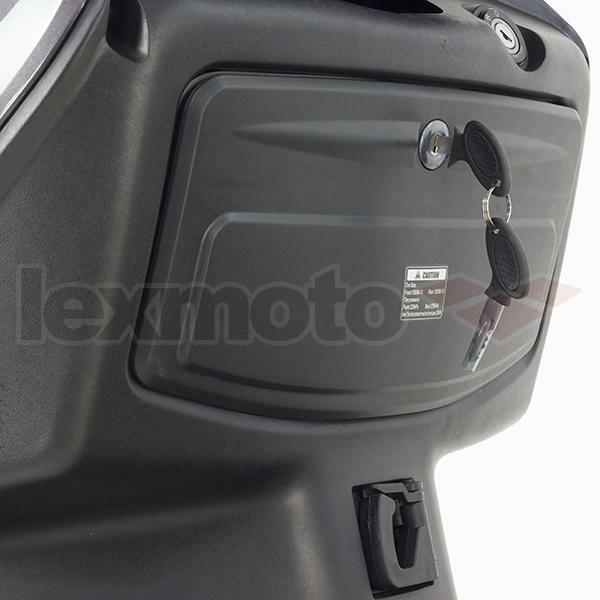 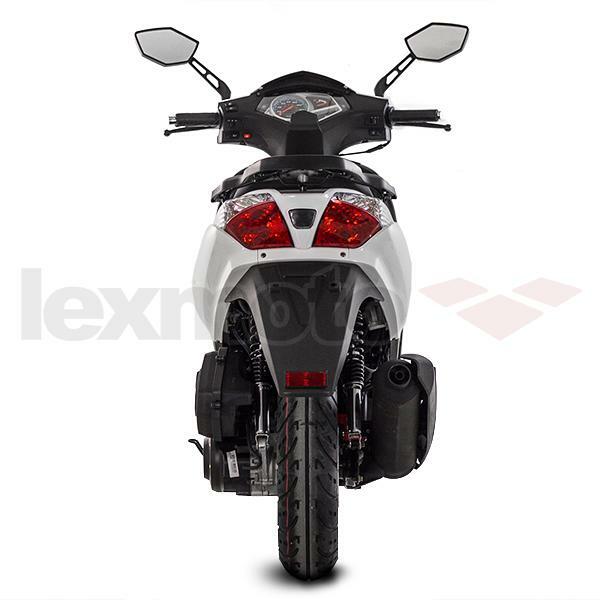 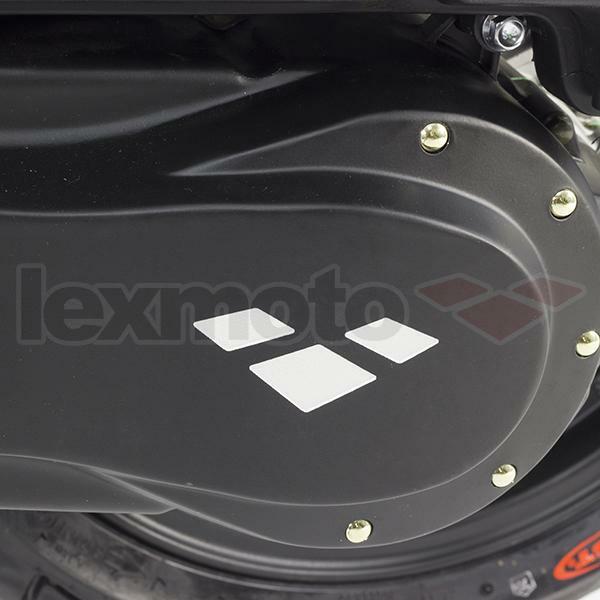 Need parts for the Lexmoto FMX 125 EFI?